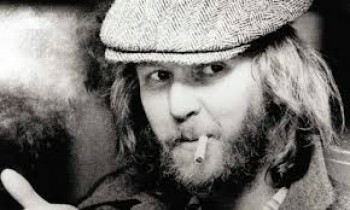 Harry Nilsson - 1970 - The Point! 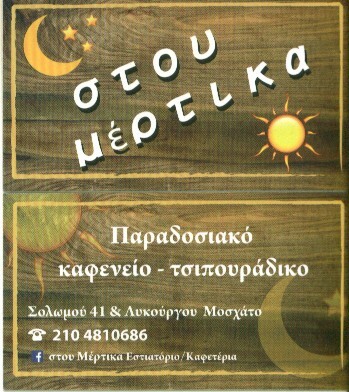 Friend, Very Very Thanks for this post! !